European Early Music network Rema (Reseau Europeen De Musique Ancienne) will be celebrating European Day of Early Music tomorrow. The Monteverdi Project in Malta will join these celebrations and offer a programme of vocal secular music at St Gregory’s church in Żejtun. 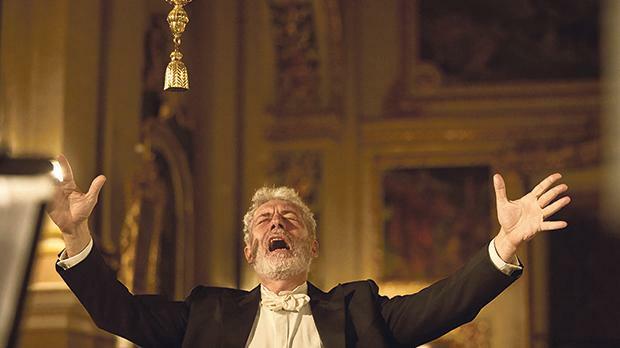 The first part of this celebration concert will present Monteverdi madrigals and extracts from the opera L’Orfeo, followed by madrigals for five voices by Scarlatti. The second part covers vocal music by Giovanni Felice Sances, Bartolomeo Barbarino and Giovanni Ghizzolo. The original print of Il Terzo libro dei Madrigali et Arie (1613) by Ghizzolo is conserved at the Mdina Cathedral Archives. Performed consecutively, these works form a kind of ‘pasticcio’, telling fragments of a love story that can easily be understood by the audience. What makes these works special is that they are preformed for the first time in this modern age. What few people know, says Mgr John Azzopardi, curator of the Cathedral Archives, is that we possess a very rich collection of 17th century manuscripts and printed scores by numerous Italian and three Maltese composers, as well as a vast collection of Maltese 18th century composers. These collections are open to researchers and musicologists, but this music will, however, never be appreciated by the public unless it is performed. Performing 17th century scores involves previous editing, and editing requires competent masters, while performing involves funds. 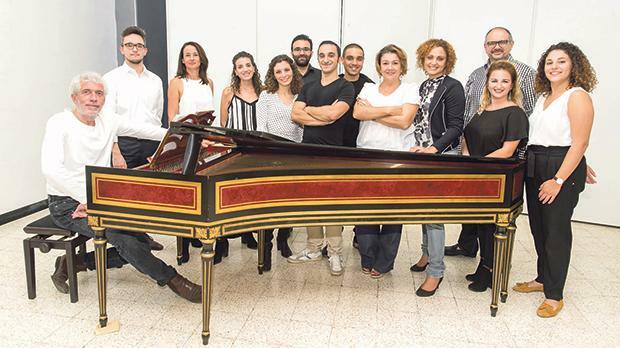 Mgr Azzopardi is delighted with the collaboration between the Cathedral Archives, Manoel Theatre and Monteverdi Project, directed by Mro Marco Mencoboni. This offers the opportunity to revive these scores today on a high level, he says, hoping that this will continue in the future, a wish shared by Mencoboni. In fact, Mencoboni says, performing the Ghizzolo madrigals is a continuation of the rediscovery of the rich Maltese vocal repertoire which had resurfaced in 1968. This rediscovery started in 2017 with the music of Benigno Zerafa, followed by compositions of Michel Angelo Falusi, Carlo Tassoni, Isabella Leonarda, Giovanni Battista Vitali and many others. 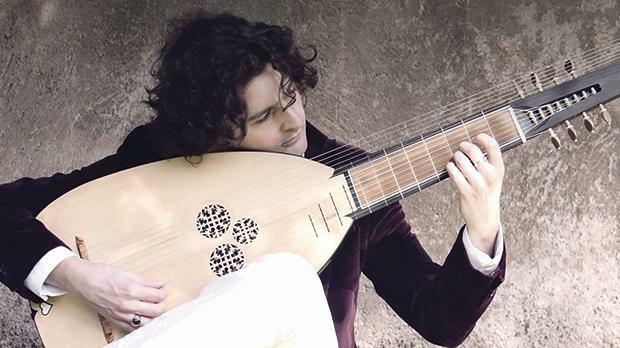 For this important occasion the Monteverdi Project will receive Simone Vallerotonda as guest artist, a young and internationally-acclaimed theorbo soloist who will be performing on a recently acquired instrument by the Manoel Theatre. In order to give everyone the chance to experience this concert, tickets are only €5. For tickets, visit teatrumanoel.com.mt, call the Manoel Theatre box office on 2124 6389 or at the door.